The first season follows the life of Albert Einstein, from his early years, through his time as a patent clerk, to his later years as a physicist who developed the theory of relativity; the season is based on the 2007 book Einstein: His Life and Universe by Walter Isaacson. 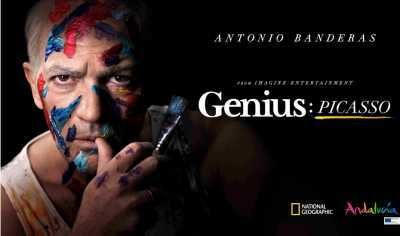 In April 2017, National Geographic renewed the series for a second season, which follows Pablo Picasso and aired from April 24 to June 19, 2018. In April 2018, National Geographic renewed the series for a third season set to follow the life of writer Mary Shelley.